It is very likely you haven't met me or anyone like me, but if you live in Ames, Iowa you have surely seen me. 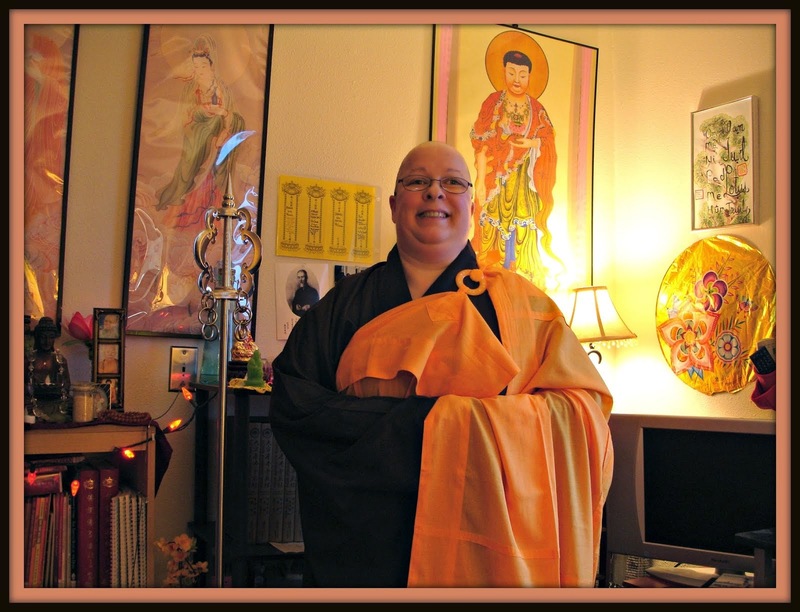 I am a fully ordained Bhikshuni a Buddhist trained in the oldest form of Buddhism in the USA, Chinese Buddhism. It's rather remarkable that I have not seen much about Chinese Buddhism in the USA when it's been here the longest and built some of the largest temples and monasteries in the United States. As of right now I'm not the visually stunning photographic stock image of the Buddhist nun you see in your search engines. For one I am white not Chinese ivory but with a hint of spice from 5 to 7 countries of mixed ethnic origin thus not the typical one landed country straight liner most seem to be here in the states. If you were a minority mix you were from the other side of the tracks as far as the majority was concerned in your little town. As you can guess I was in the minority in my town, white, of the wrong clan, not a beauty queen, but a great worker, a happy woman, a risk taker, and adventurous soul. I did what most have dreamed of, earned my own way, sought experiences and education, went overseas lots of times, was poor my whole life so far, so really the sky's the limit in what you want to achieve in your life, if I can do it on a dime then you surely can! Iowa is largely Irish, German, Swedish, Finnish, and French with a little Scots, African, Spanish and since the 70s Hmong, Vietnamese, Chinese, Thai, Sri Lankan, Indian, Singaporean, Filipino, Cambodian, Burmese, Korean, Japanese, and many more! I am very orthodox in my Buddhist views even while here in Iowa. I live simply, and am not afraid to use technology, as I strongly feel that it's important to accord with the times we live in and not get hung up in trying to live the way they did in 300 BCE India. I am not alone in this, already other masters besides myself have long since be on the technology wave as it has emerged. It is true to my nature to be so, for I am a curious woman, well-educated, diligent, studious, artistic, and very dedicated to the Vinaya and the pursuit of translations of the Chinese Mahayana Tripitaka in the Taisho Edition. I want it translated completely before I die. And I won't die until that is completely done. I respect my ordination and the robes I receive I wear gladly. I received ordination in the Chinese tradition thus have Chinese robes. They happen to be from the Tang dynasty in style and are very comfortable. I do indeed favor this style as they are very practical. Daily wear is a type of loose shirt and long loose pants, then over that is a long vest or longer shirt. This is preserve modesty for men and women both wear the same according to the Vinaya guidelines for Sangha. I'm not repressed except by those who seek to repress Buddhism, slot women in traditional roles in Buddhism (Western ppl do this alot) and I always walk in freedom. I find those ordained in active 2 - part Sanghas do indeed uphold their precepts and conduct with grace and maturity while those with 1-part Sangha (only monks) do not do their robes justice regarding women being ordained in their tradition. Most of the women underneath the rule of the 1-part Sangha do not achieve the same degree of education and are stuck in their householder mode of thinking due to lack of cultural and role models to emulate from women in robes. To these women I would invite them to consider a proper 2-part Sangha community to train themselves so they too can walk in freedom. I encourage women to seek the supportive path of the 2-part Sangha as the Buddha set the rules for this. The lack of support for women in just 1-part Sangha is a significant barrier to progress for women to join the the full Sangha. In modern times we must deal with things responsibly and realistically. In Buddhism it is better to train with someone qualified to teach you. No one would recognize an online ordination. 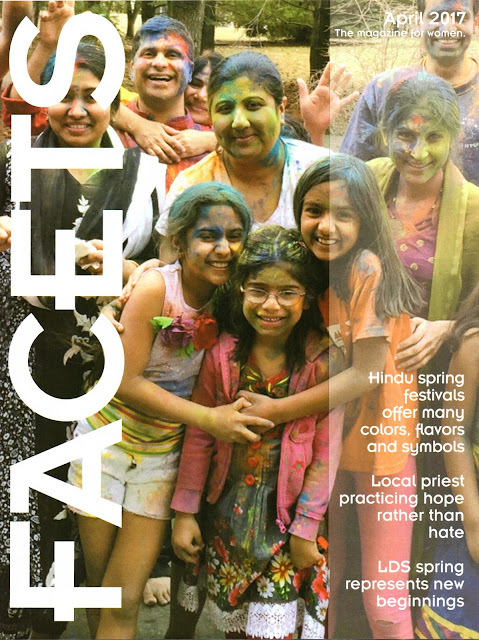 By 'pastor' if you mean married clergy then there are married clergy in Japanese Buddhism and they have their training programs, Try Shasta Abbey for that is an excellent training place as everyone speaks English and it's located on Shasta Mountain in Northern California. A second group in Tibetan Buddhism is the married Lama, this means you would travel to where they send you to train and become a lama but it's really rigorous and would take some years. 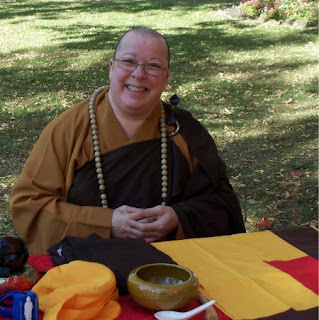 If you mean to become monastic, then you would be required to join a Buddhist Sangha who would view you as you are without vows wearing lay clothes and taking 8 precepts of layperson living in a monastery, not shaving your head or be able to call yourself a monk or nun. This looking at you time is for your benefit, you may not like it, or be unable or unwilling to train after you get there; also the Sangha of monks and nuns needs time to know you, assess your ability to train, adaptation to the temple rules and culture. They could say no and you would have to leave. If they say yes then you stay and train after a while they shave your head, give you robes, train you as novice then see if you are capable for full ordination, be sure some are not capable and determined to be novices their whole life in robes, some pretty disappointed ones leave and become householders again. It really depends on your motivation. Study about Buddhism while you are checking places out in person, take a series of temple visits around the country see what you like, see if you can attend as a lay person and get to know the laypeople, become a donor and active with the them. www.buddhanet.net is a good site and reliable. Good luck Ryan.